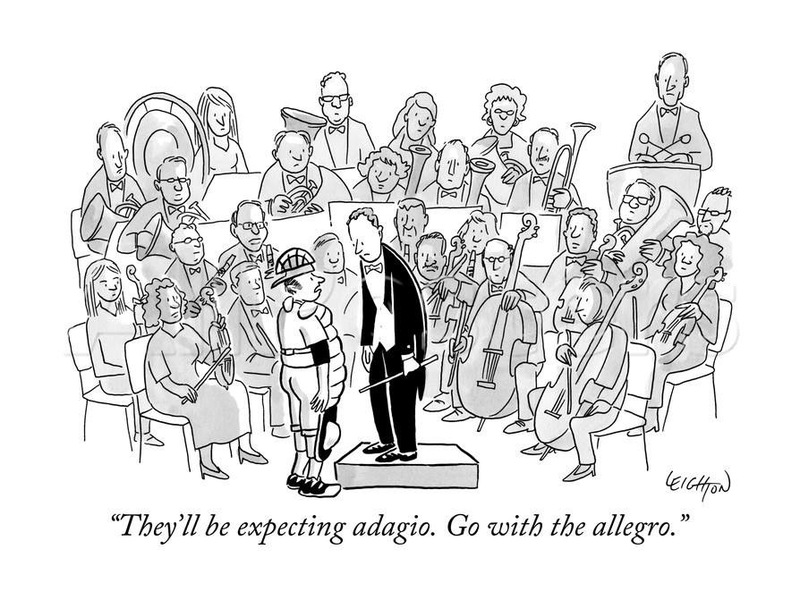 Image | This entry was posted in About Brendan Ball and tagged cartoon, Conductor, Humour, joke, Music, musical, orchestra. Bookmark the permalink. 1 Response to Orchestra Humour!